North Dakota State University plant pathologist Julie Pasche is taking an integrated approach to dry bean disease management. 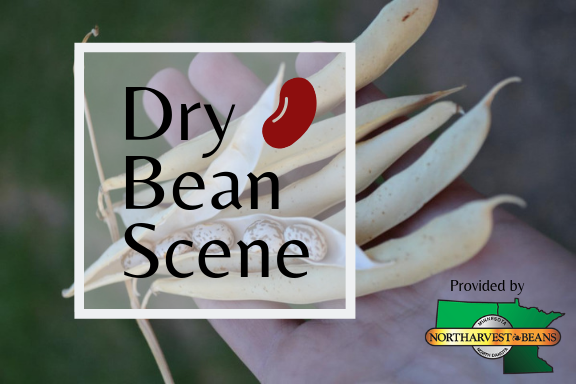 Listen to more in this week’s Dry Bean Scene on the Red River Farm Network, made possible by the Northarvest Bean Growers Association. Soybean cyst nematode is generally considered a soybean disease, but can be a large yield-robber in dry beans. Hear more from University of Minnesota Extension plant pathologist Angie Peltier in this week’s Dry Bean Scene from the Red River Farm Network, made possible by the Northarvest Bean Growers Association.